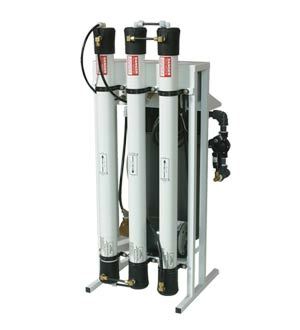 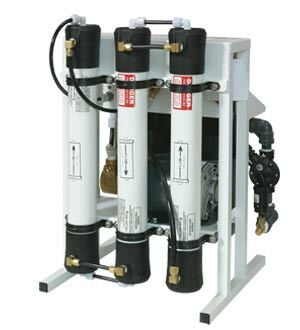 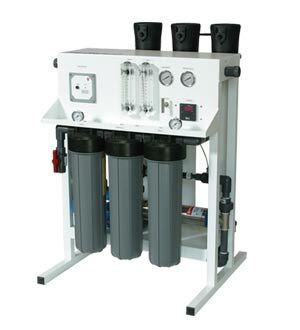 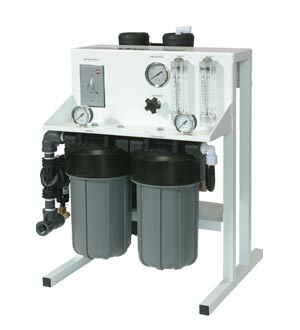 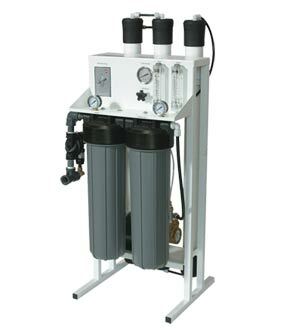 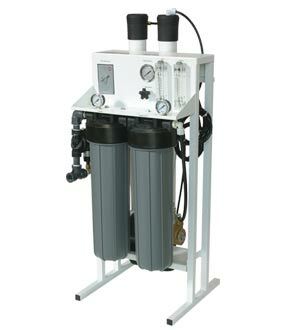 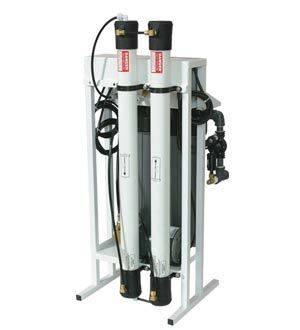 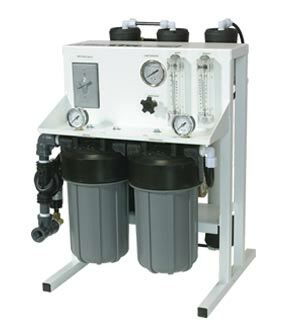 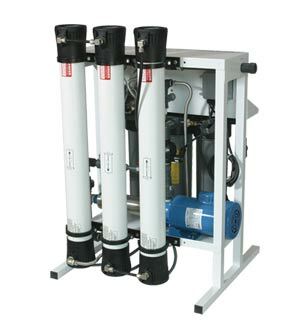 Linis Commercial Reverse Osmosis (RO) sytems by ro ultratec to meet your high volume pure water needs. 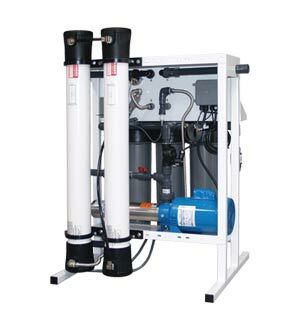 Linis™ Commercial Reverse Osmosis Systems feature an excellent pretreatment design, high quality components and offer high performance. 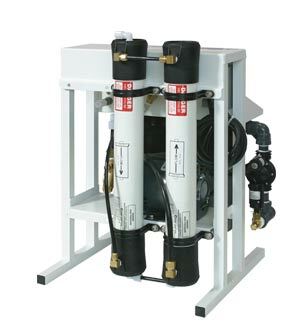 Designed for higher recovery rates and minimum energy consumption, you will experience greater savings with lower maintenance and operation costs when choosing a Linis™ Commercial RO System. 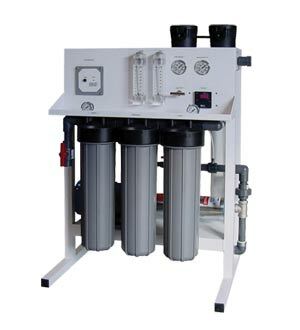 Whether you need water for drinking, coffee machines, ice makers, autoclaves, water jet cutting, manufacturing or any other application that requires large volumes of purified water, Linis™ has a solution for you.